It’s a good time to be alive if you like books about consoles from the 90s. 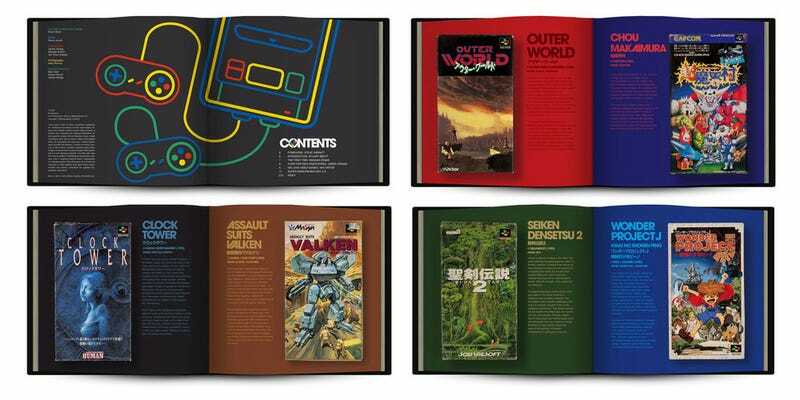 Sega fans got an amazing Genesis/Mega Drive coffee table book last year, and now SNES fans are getting one, albeit with a slightly different approach. Stuart Brett, curator of the wonderful Super Famicom Guy Instagram account (which we’ve featured before), has completed a book that chronicles his collection of Super Famicom games. Sadly, it’s not due out until next year; you can keep up to date on how it’s going here.